1. Wash the jar and the lid in hot soapy water, after doing so, let it air dry. 2. 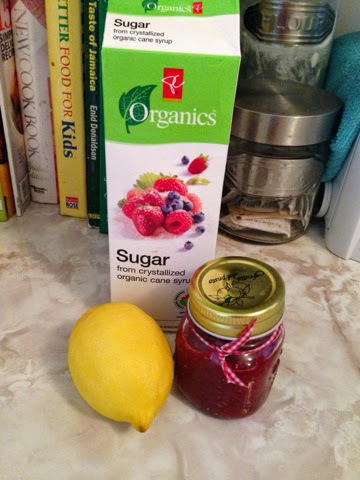 In a medium size pot add diced strawberries, sugar and lemon juice. Heat and stir until it reaches a rolling boil. 3. Mixture should be thick and jelly like after about 10 minute, turn the heat off and let the jam cool for 18-30 minutes. 4. 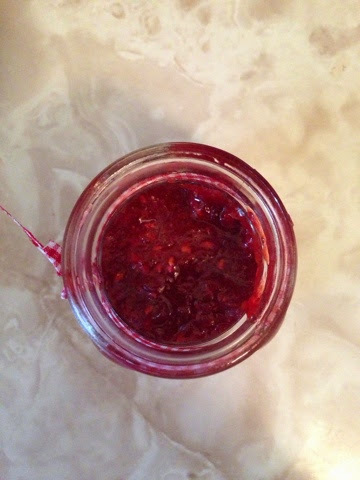 Spoon the jam into the mason jar and seal the lid.